The existing Littauer Center for Public Administration building at Harvard University was built in 1931, with design modifications in 1978. The building is a low-rise limestone building consisting of four stories above grade with two underground floor levels that serve library book stacks. 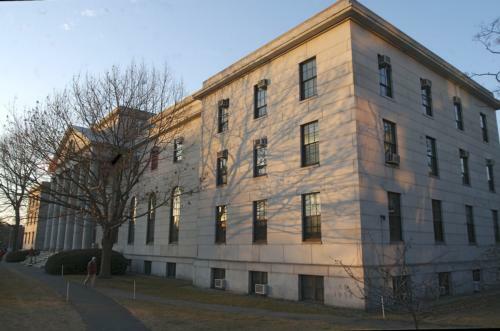 The building is located within a historic district on the Harvard University campus in Cambridge, Massachusetts. 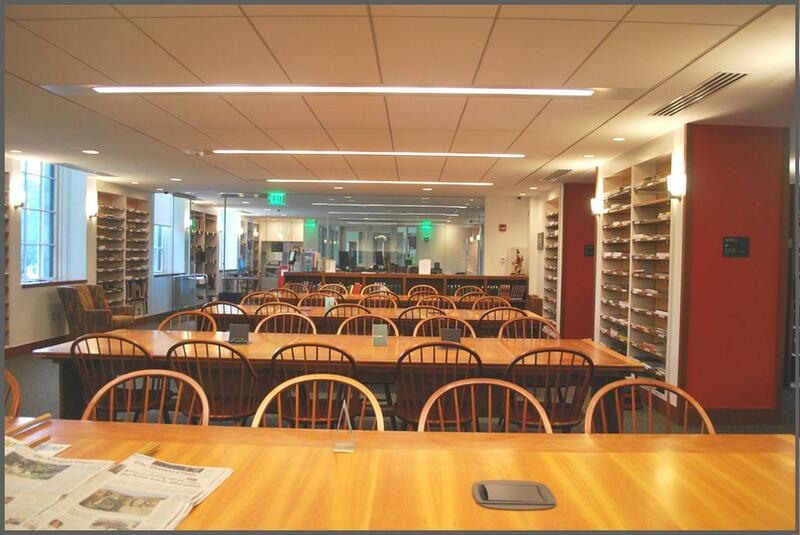 A portion of the first floor as well as the basement and sub-basement were renovated to provide space for the Harvard Fine Arts Library which will contain reading rooms, book circulation space, and stacks/book storage. 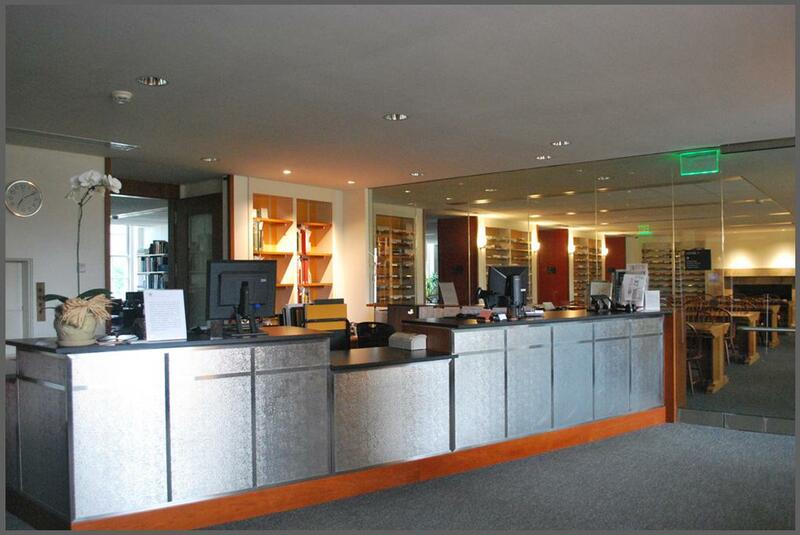 The interior program includes the main reading room, circulation and reserves, public services, research services and collection, the special collections reading room, and work areas for the library staff. The expected peak occupancy is 106, which includes both full and part time employees as well as daily library visitors/researchers. The total renovated area within the LEED project boundary is 23,300 square feet, though the facility is over 89,000 square feet in total. No work on the exterior or landscape was within the scope of this renovation.